Valve fixed one of my big issues with Steam Machines... kinda. Valve fixed one of my big issues with Steam Machines... kinda. Games with their own launchers (e.g. Trine 3, Starbound, and Evoland) won’t, well, launch. 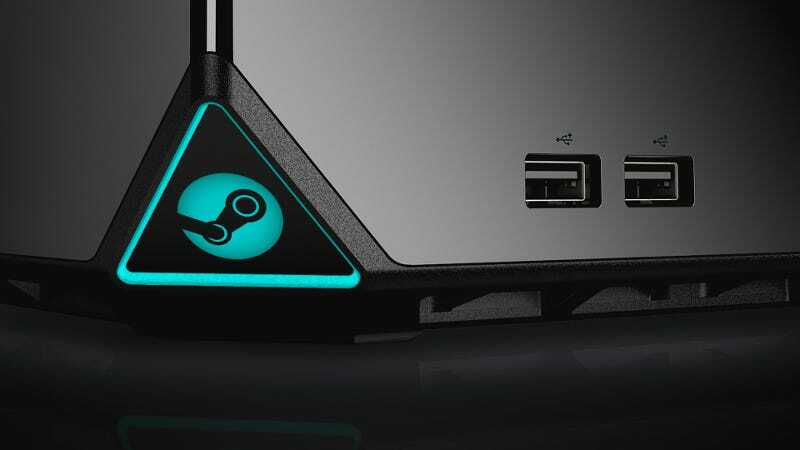 Valve has removed the SteamOS-compatible tag from around 35 games. Some devs are working on new launchers. Fingers crossed that everything’s resolved by release day. Even better news, as far as I’m concerned.